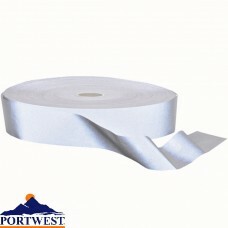 Many different industries use a selection of tapes and measures for instance carpentry, construction, clothing as well as builders, to carry out a variety of tasks. 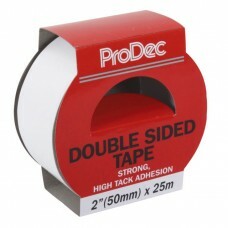 Workplace accessories such as tapes and measures provide accurate measurements while being flexible to use and easy to handle. 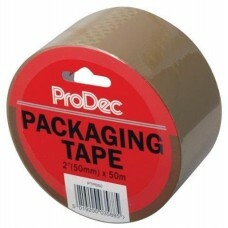 Take a look to see Your Workwear tapes and measuring products that we have for sale at low cost trade prices which are hard to beat especially when bought in bulk. 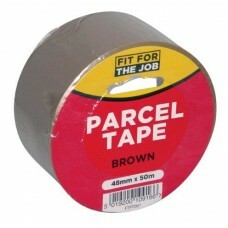 Tapes and measures can also be easily carried in workwear overall and trouser pockets which means they will always be on hand, ready to use. 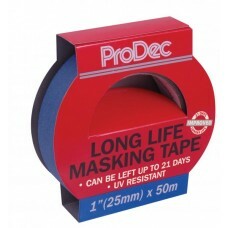 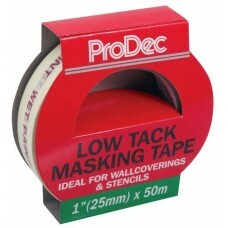 The Duct tape 50 metre is the ultimate for using as a maintenance aid being vinyl cloth reinforced with adhesive backing. 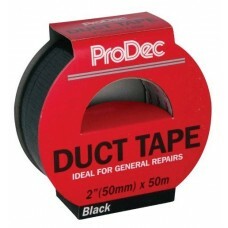 Manufactured by the popular brand UKD, the Duct 50 metre is available in black and silver grey making the ideal tool to work with. 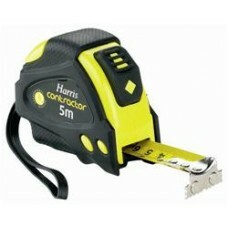 Check out the Harris tape measures 5 metre and 8 metre which have durable rubber casings that will stand the test of time. 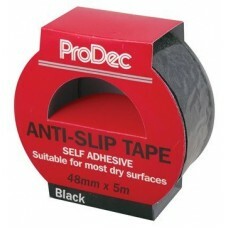 Of course, where health and safety is an issue hazard tape made by UKD, printed in yellow and black is just the ticket. 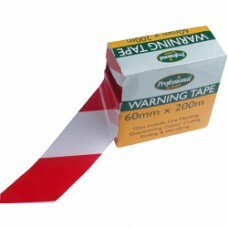 It’s perfect for line marking and quarantining to make everyone aware of a hazardous area. 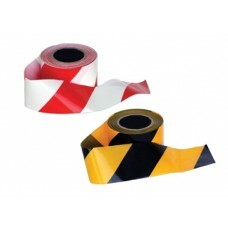 Coming in 60 mm width x 200m non adhesive rolls, the hazard tape is just one of the many great value for money products that Your Workwear have for sale online.